The Greene County Youth Fair has been held every July since 1954. It has found its home in Ashland, Durham and since 1995, at the Angelo Canna Town Park in Cairo. 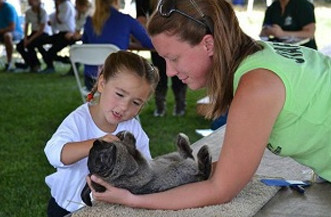 From its agricultural beginnings as a 4-H Club Fair, this has grown into a four-day event with exhibits, rides, events & entertainment for the entire family.